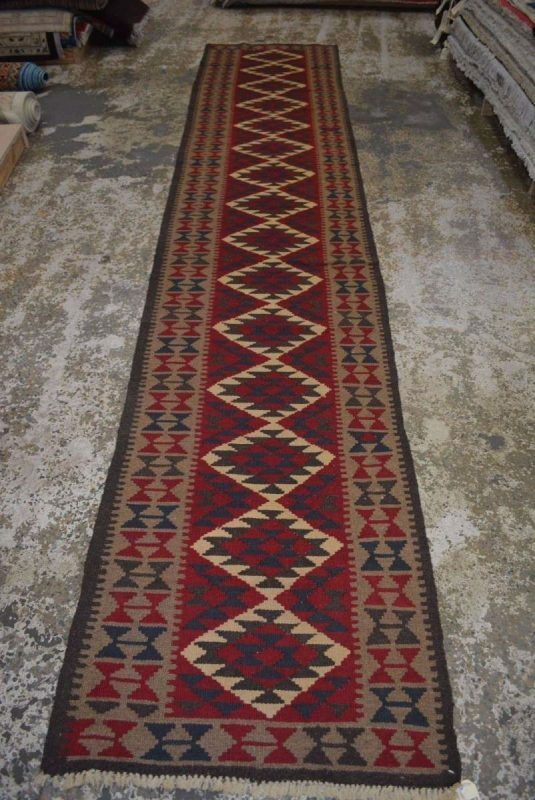 Originating from an Area in the North West of Afghanistan are these beautiful tribal kilim. 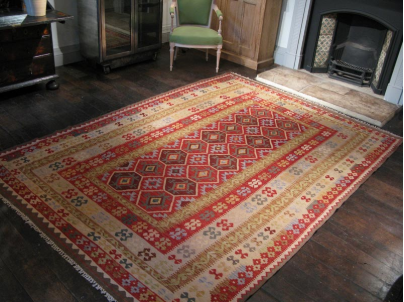 Typically these rugs are woven in rich earthy colours of dark browns, reds, navy, and orange. What a perfect and very affordable addition to your interior space! 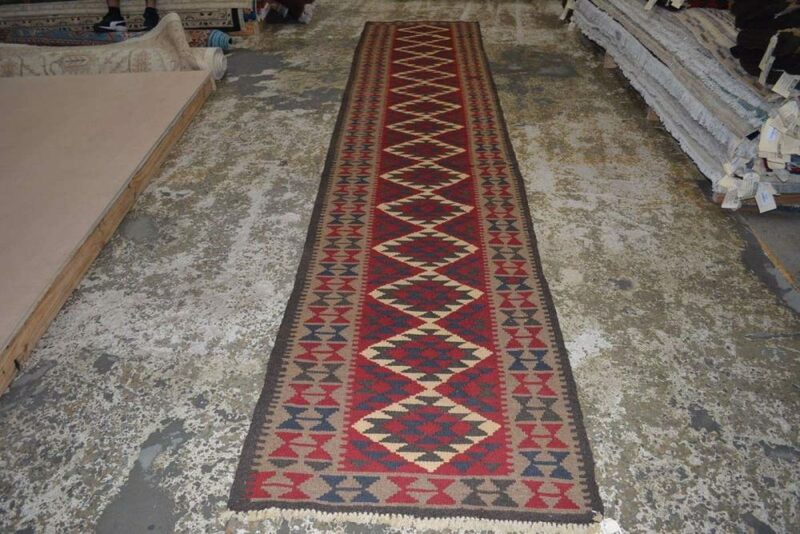 Whether you are looking for a rug to buy in Brisbane or an online rug delivered anywhere in Australia,; look no further than West End Co.
SKU: h668a. 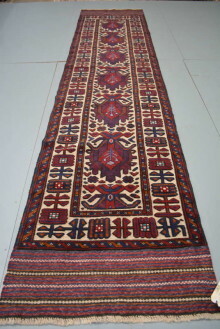 Categories: KILIM SALE, Sale, KILIM. 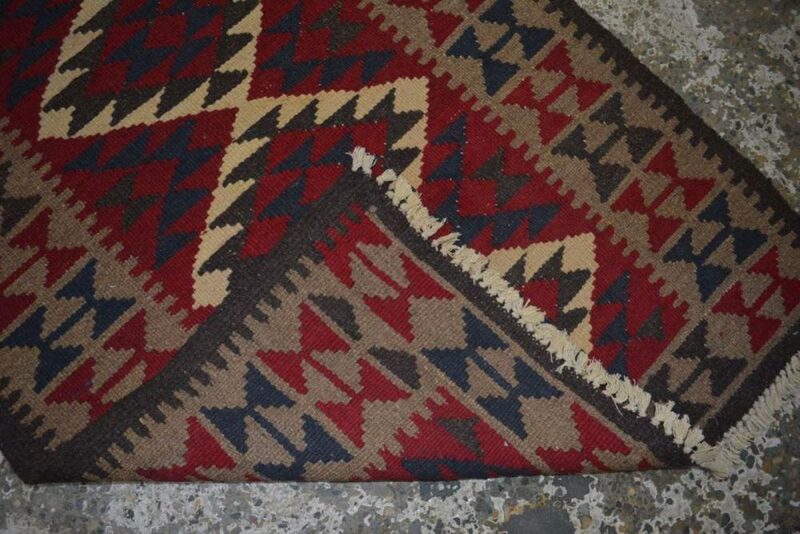 Tag: kilim rug.